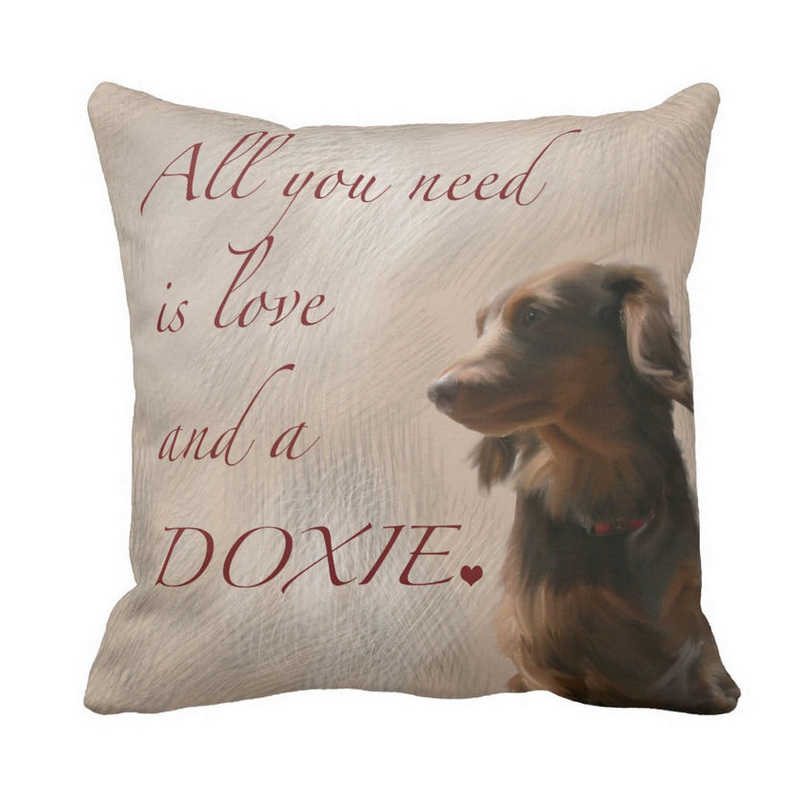 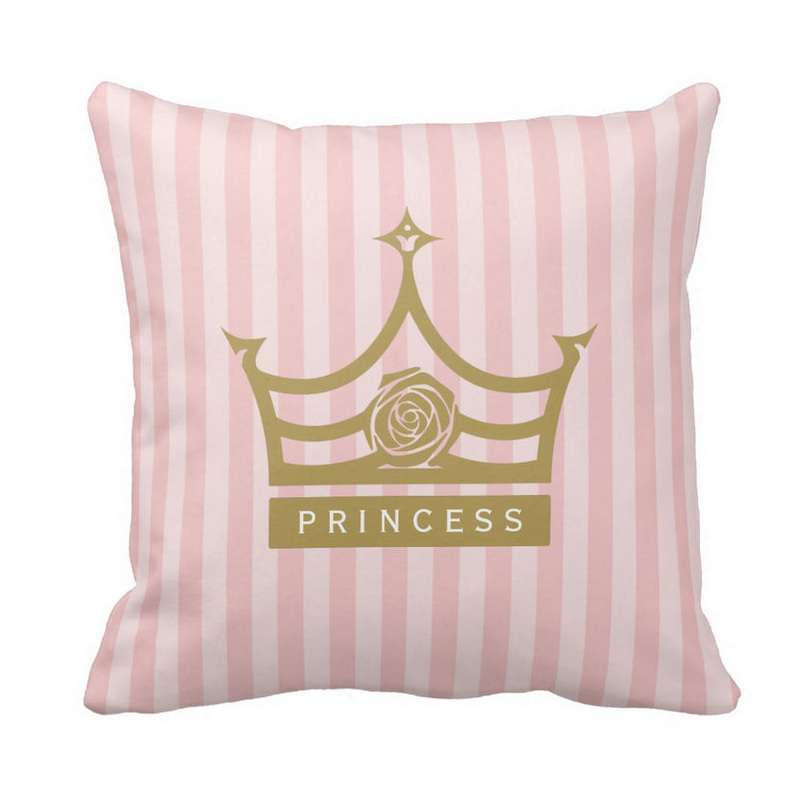 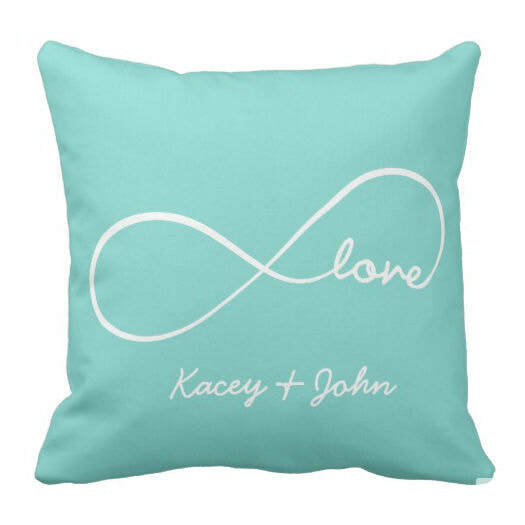 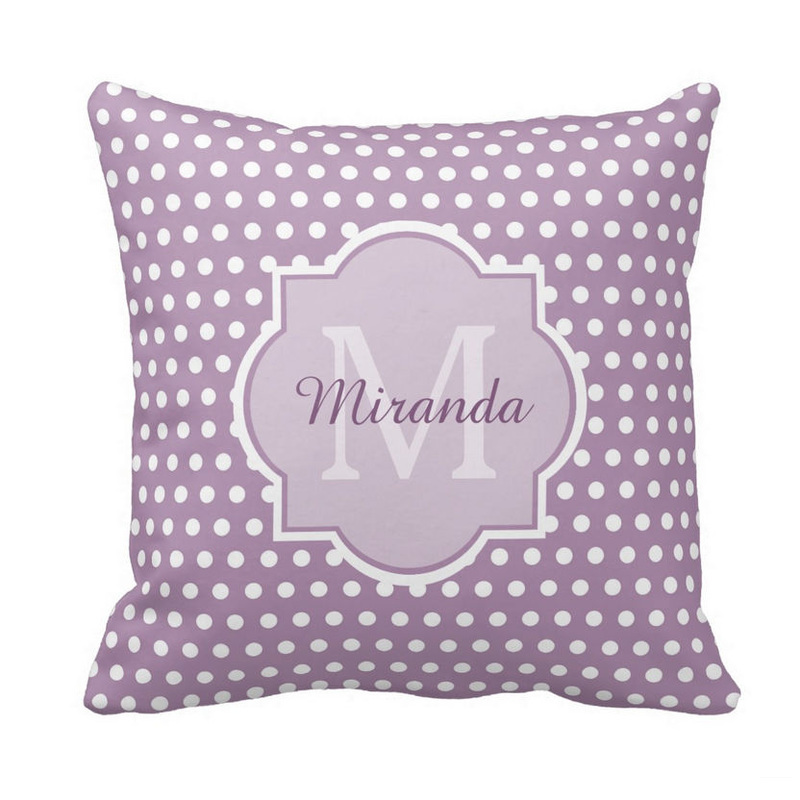 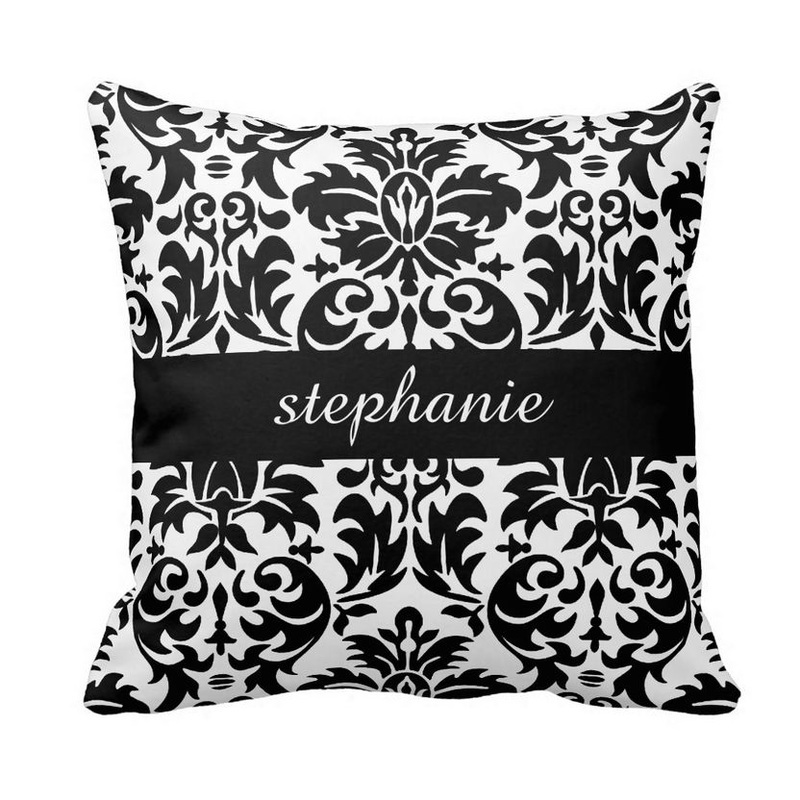 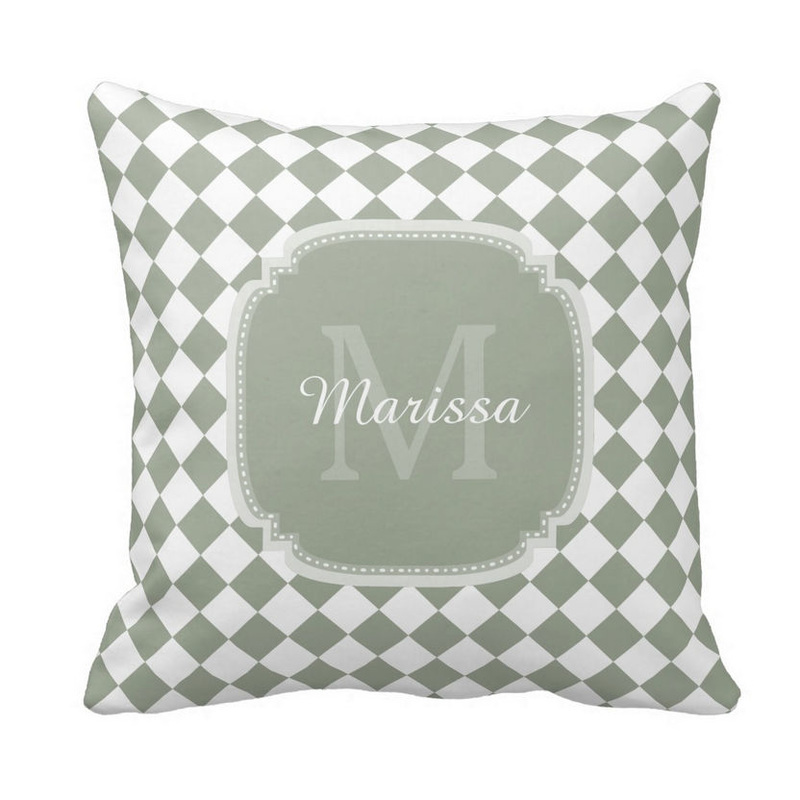 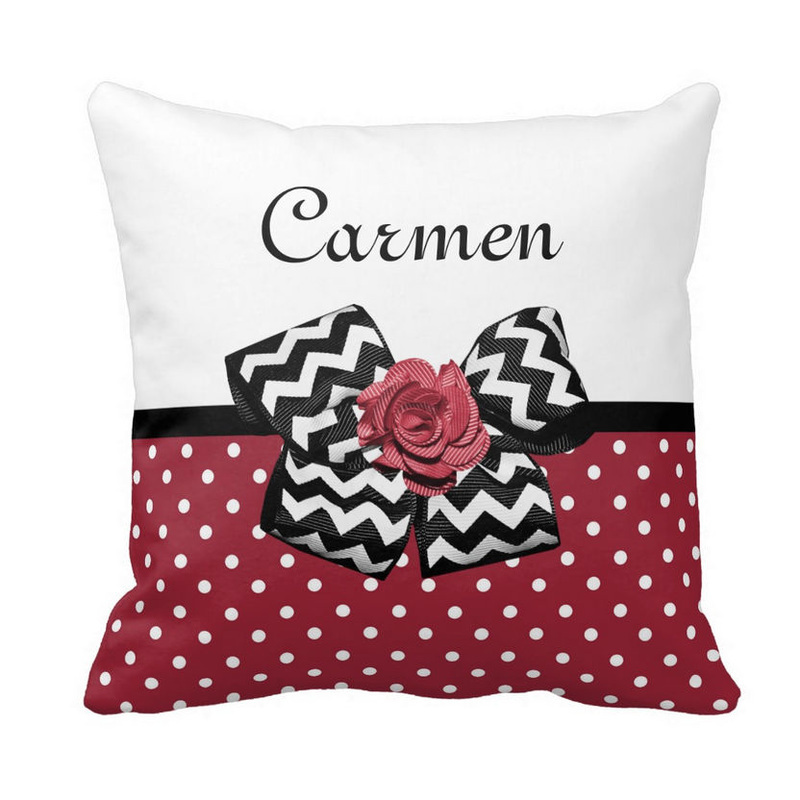 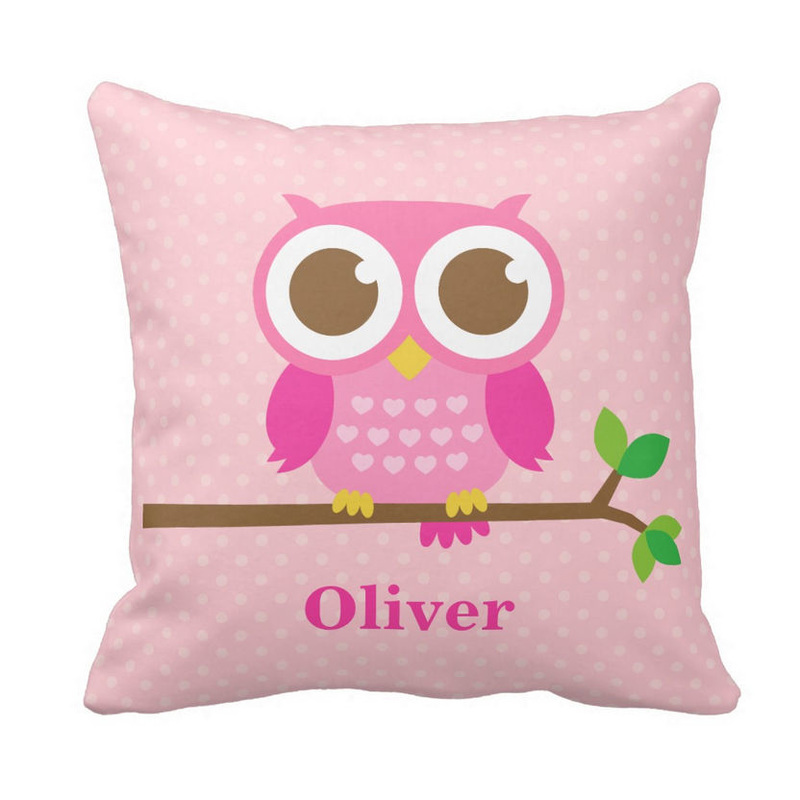 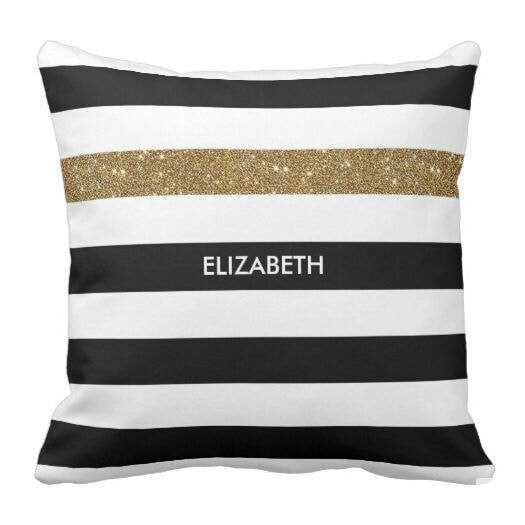 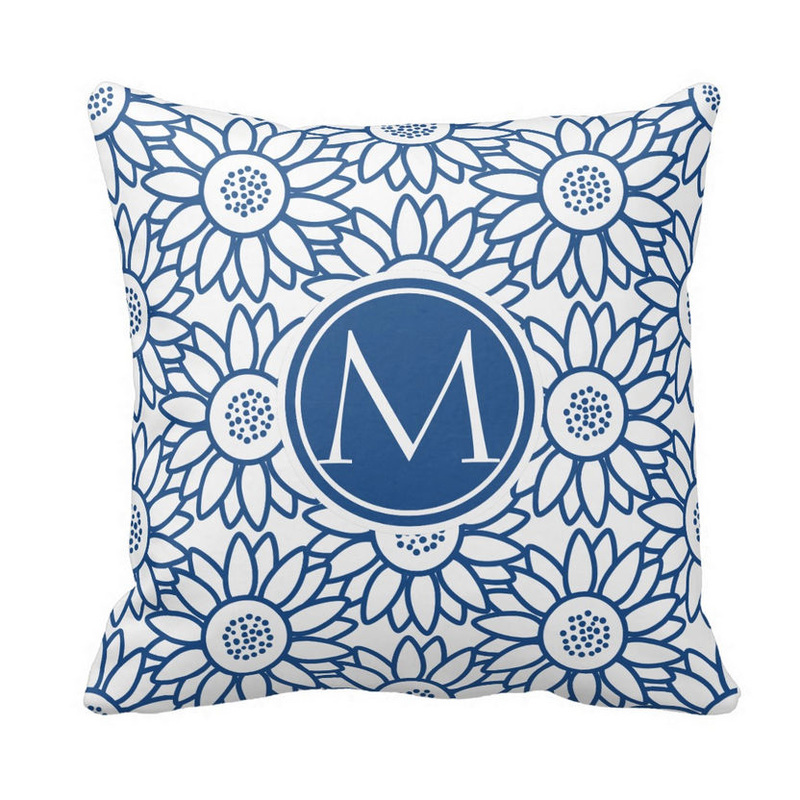 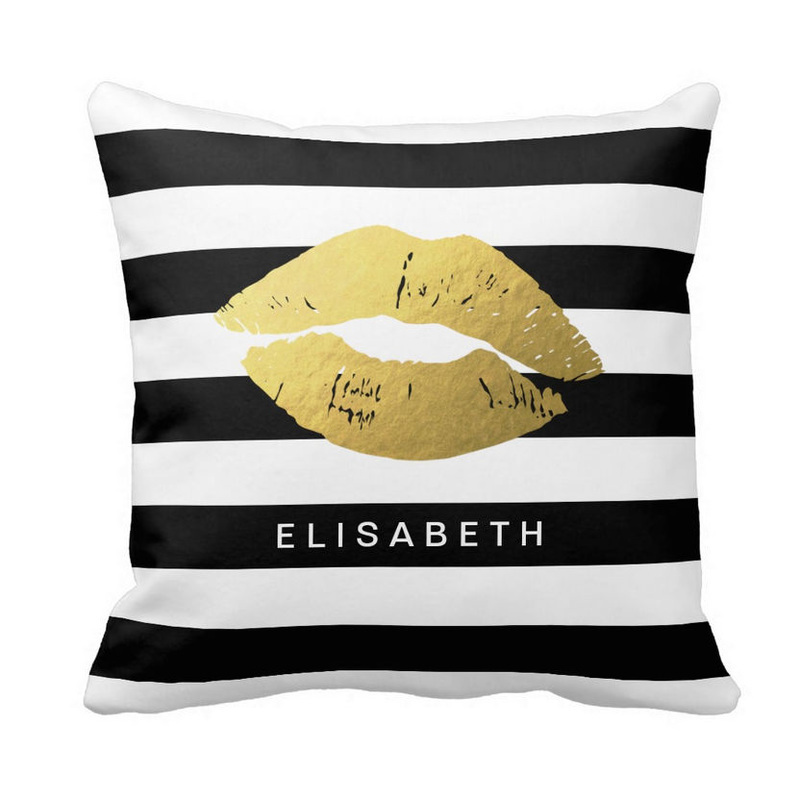 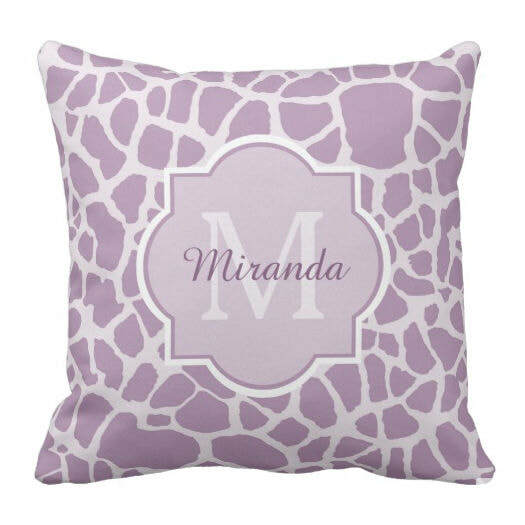 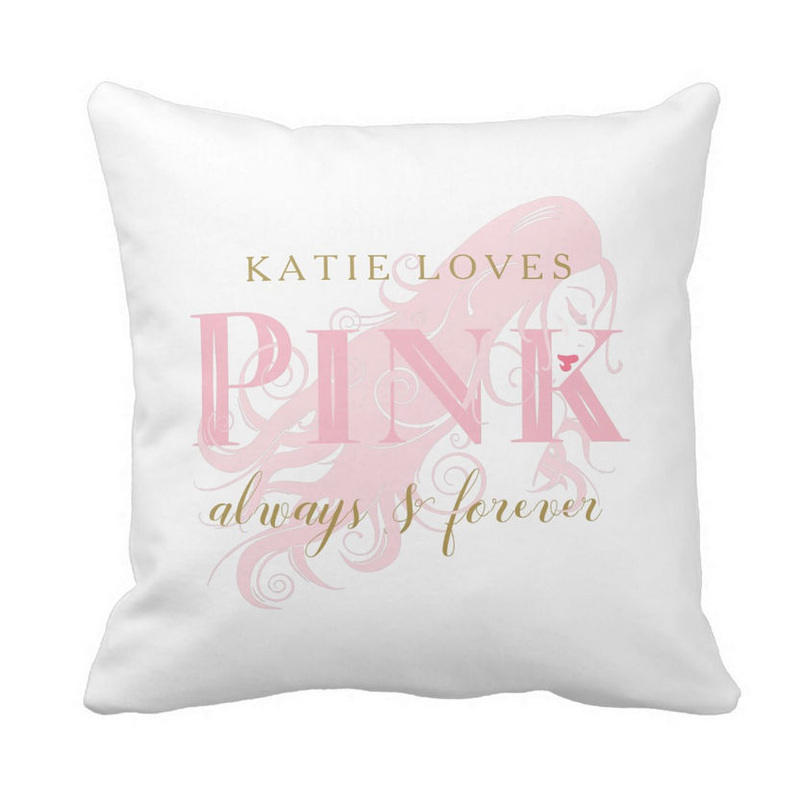 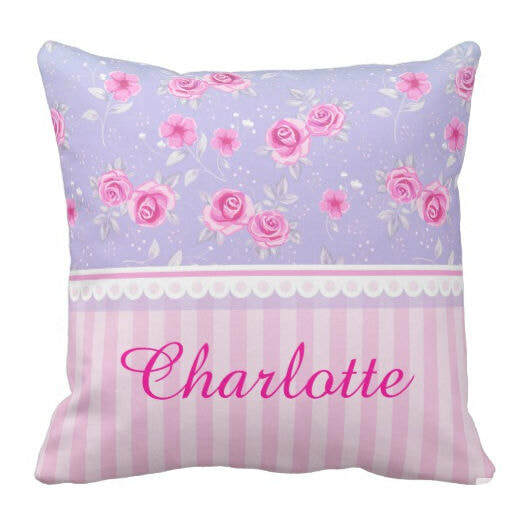 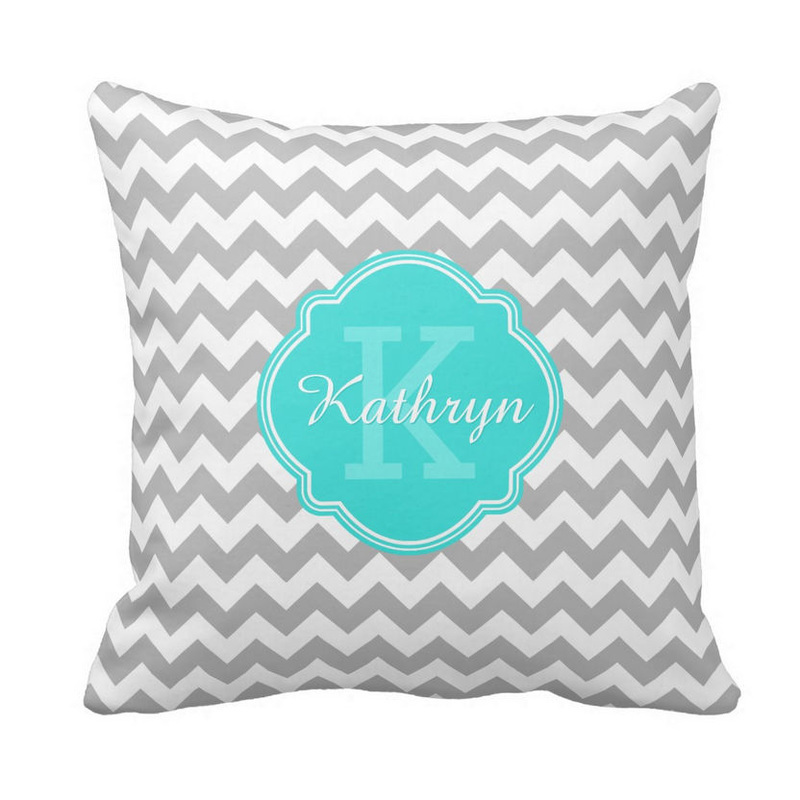 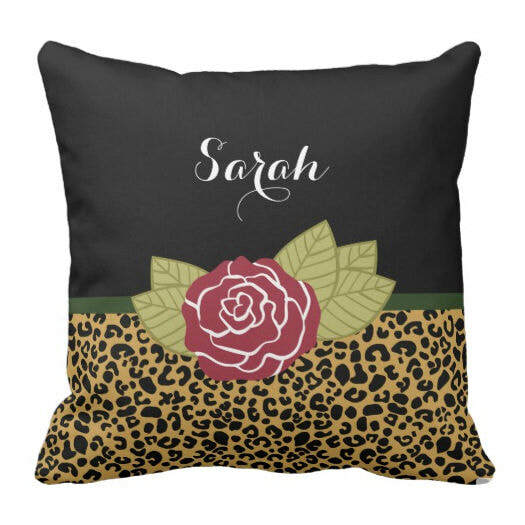 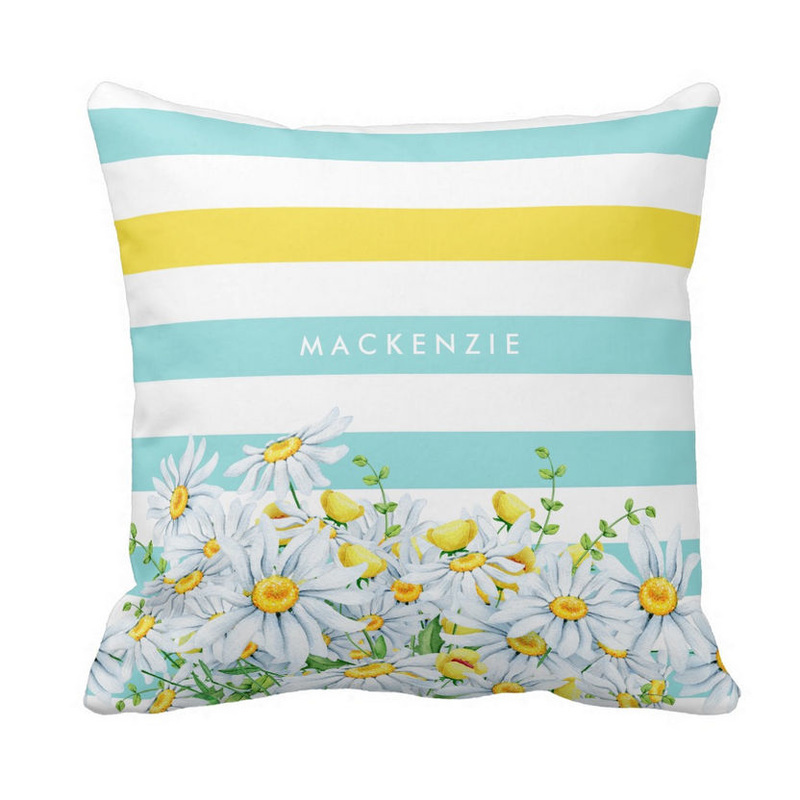 Accent your home with this cute custom pillow from Zazzle. 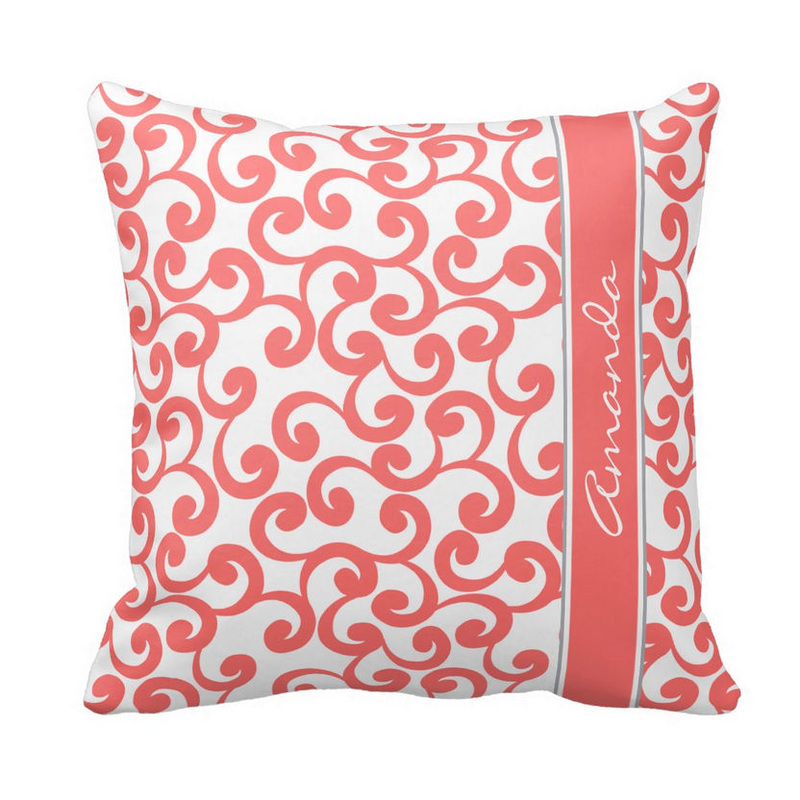 Choose between two sizes in either cotton or polyester. 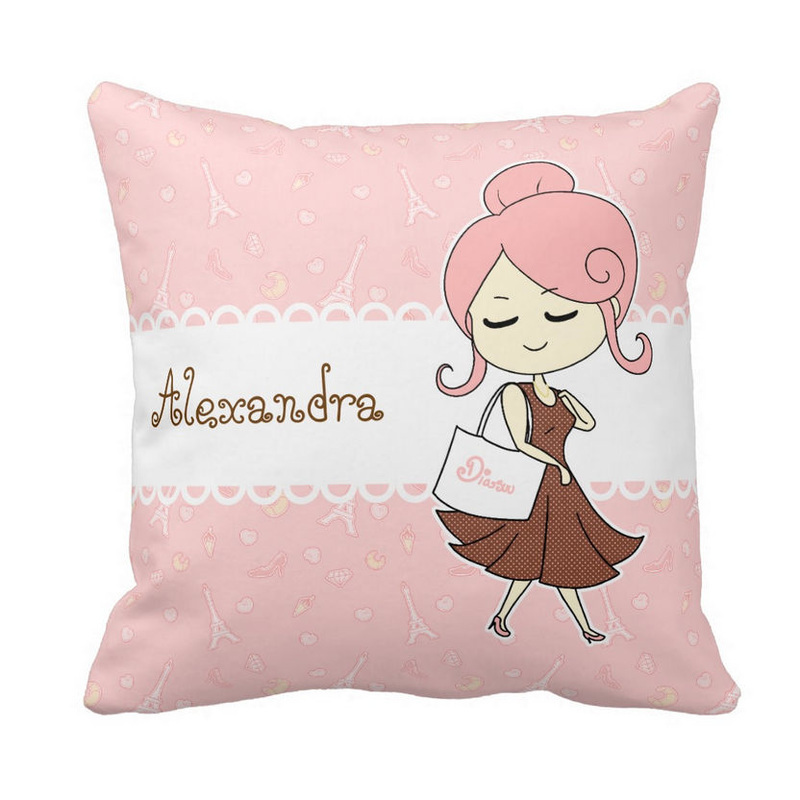 The 16''x16'' size square pillow is made of soft Simplex Knit Fabric, 100% wrinkle free polyester. 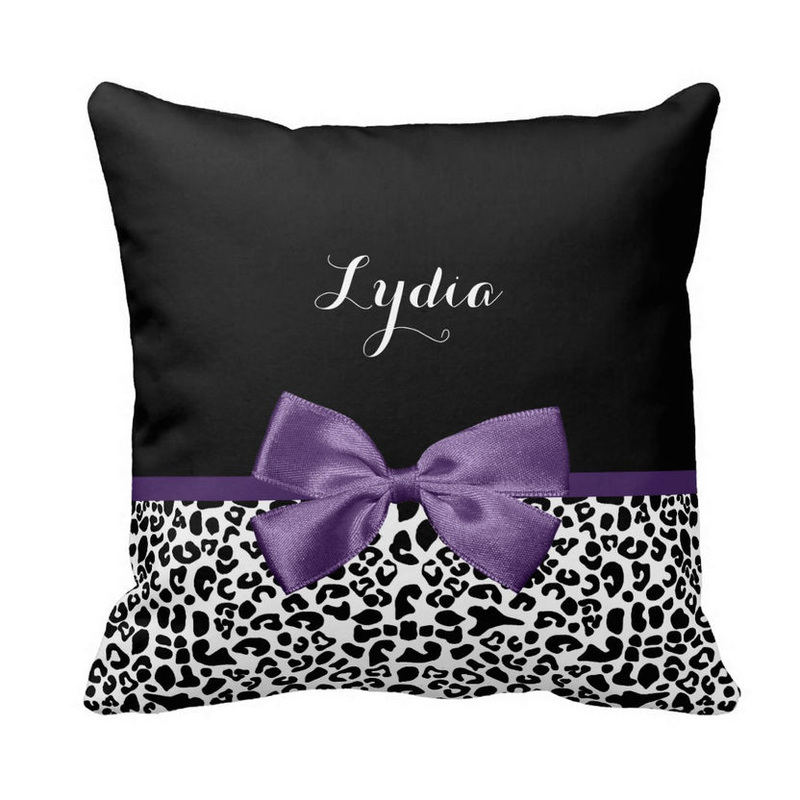 The heavy weight stretch material provides great color definition for this girly design. 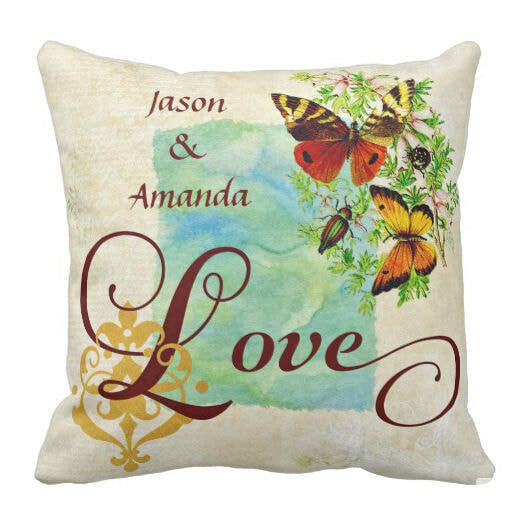 Make it extra special when you personalize it and give it as a gift to that special someone!